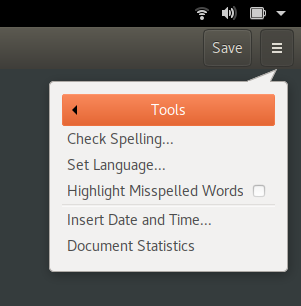 In some menus, like the one in the picture, the highlighted items have a white text but a black arrow. In this specific screenshot I'm referring to the Tool text with the black arrow on the side. I think it would be more consistent and visually pleasant if they could have the same color. I think this bug is valid. But if in doubt, ask design.